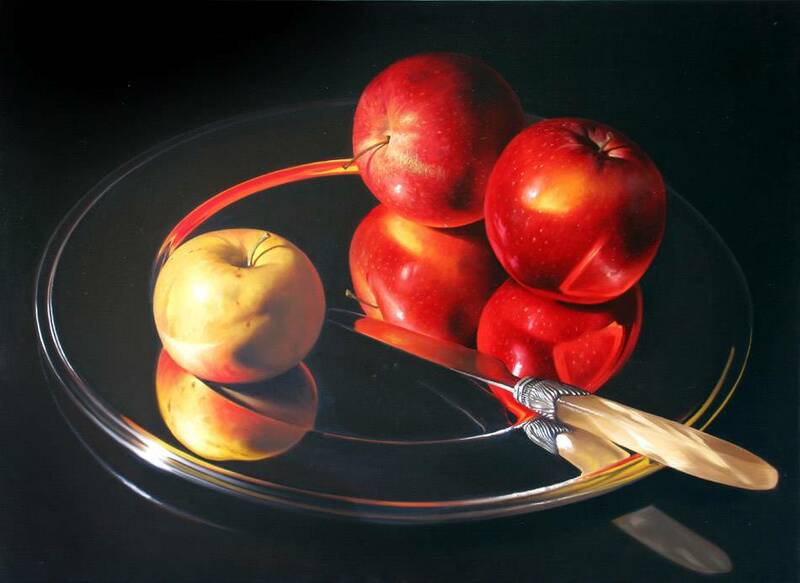 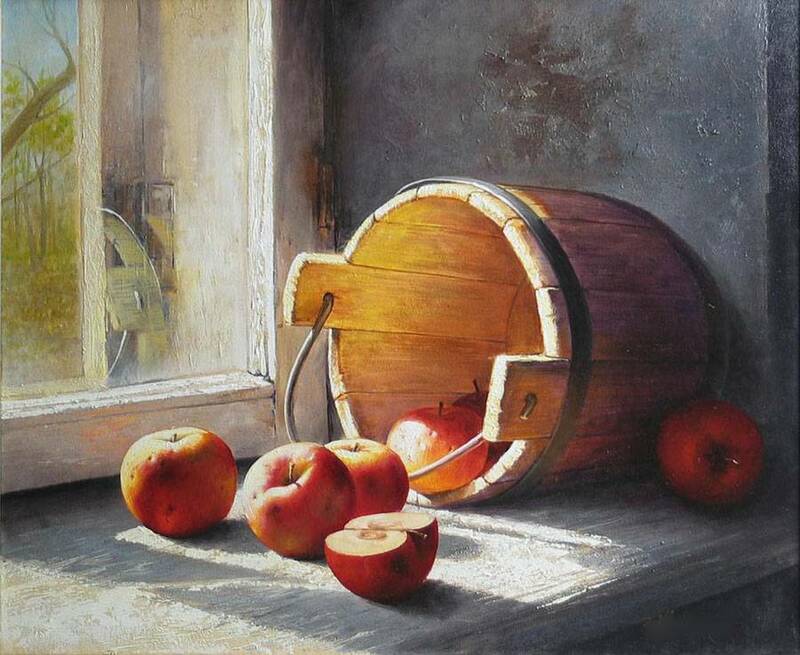 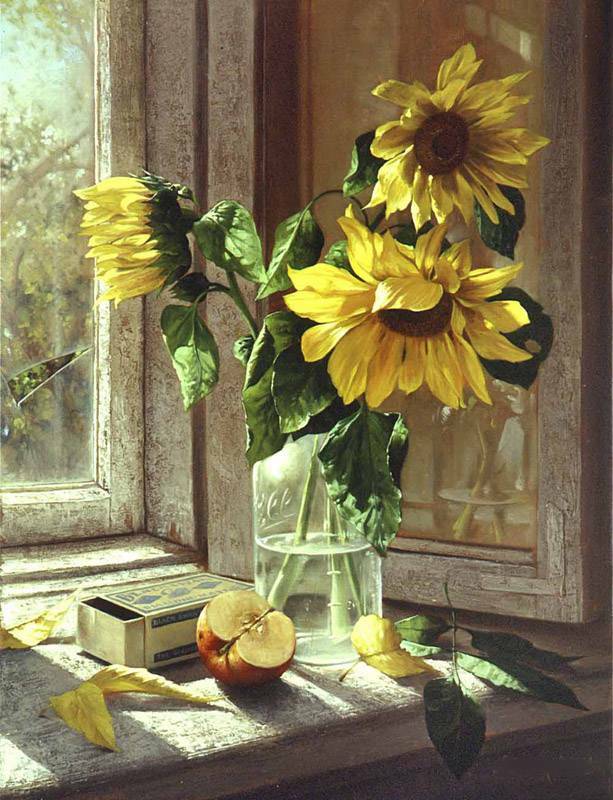 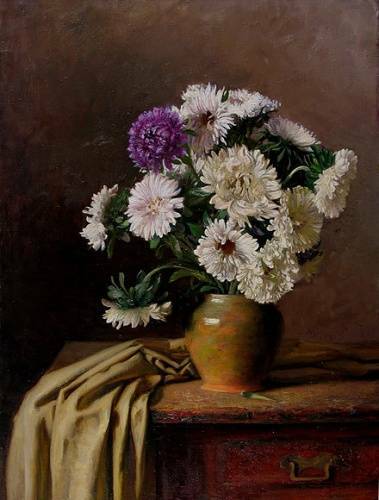 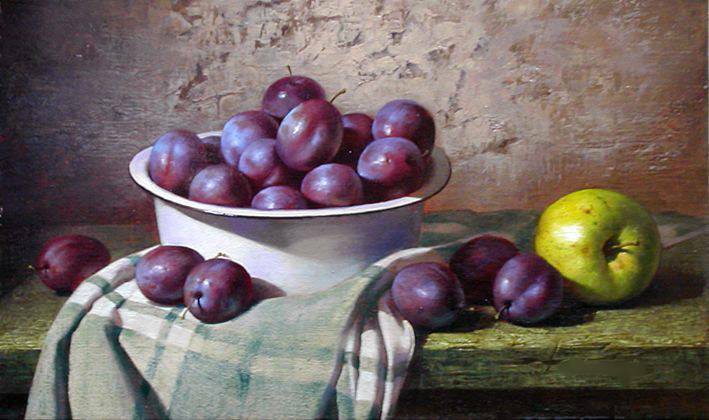 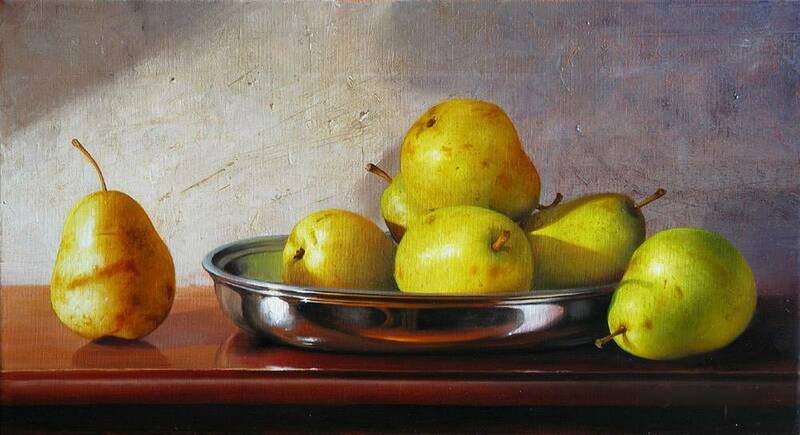 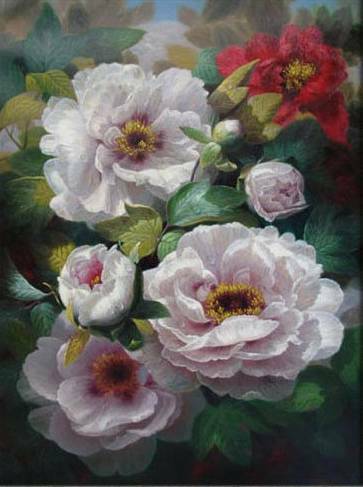 We supply Realistic still life painting on canvas, handpainted Realistic still life painting in high quality and museum quality. 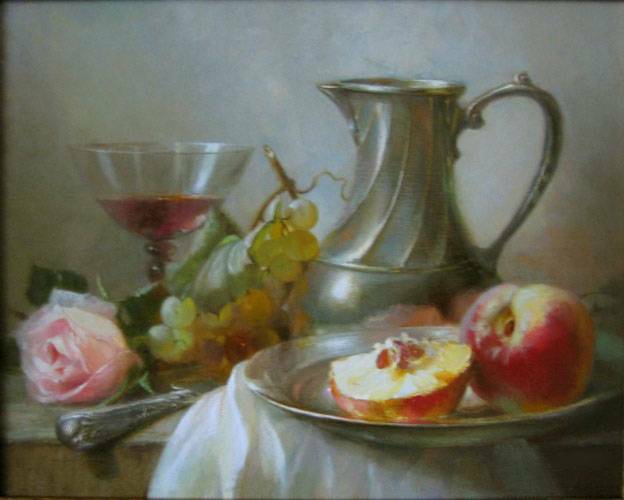 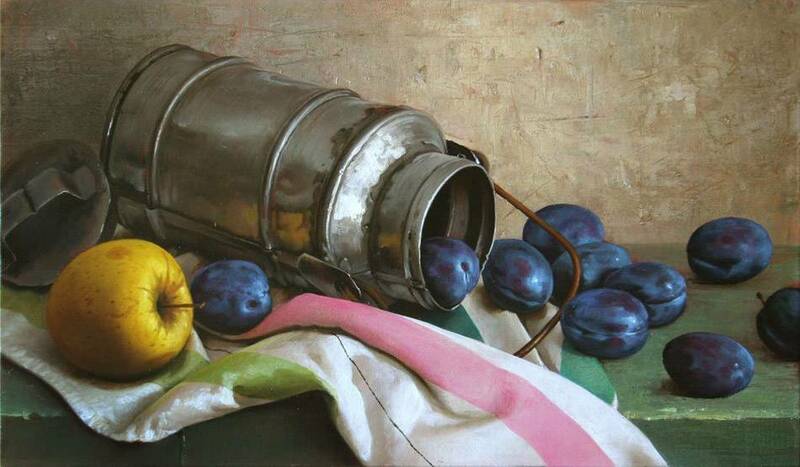 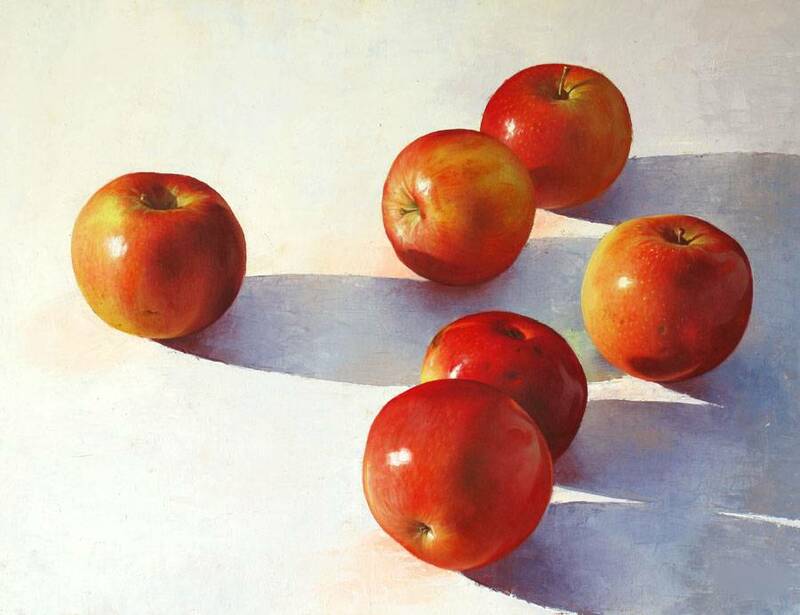 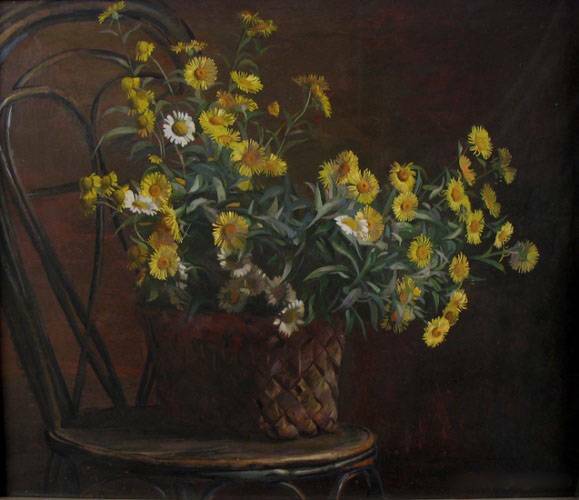 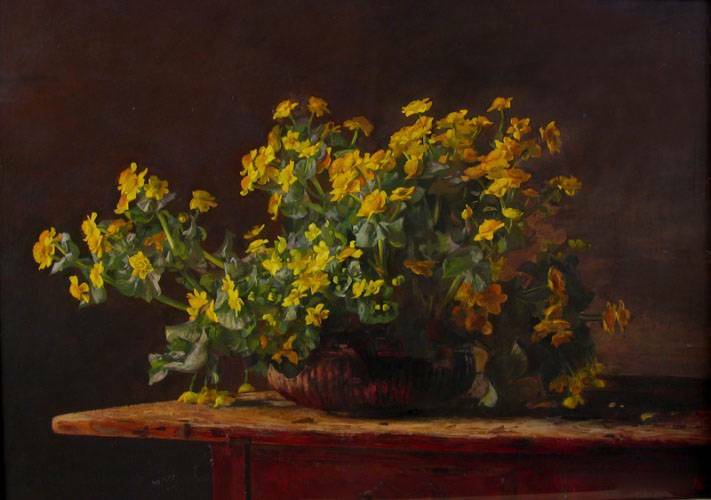 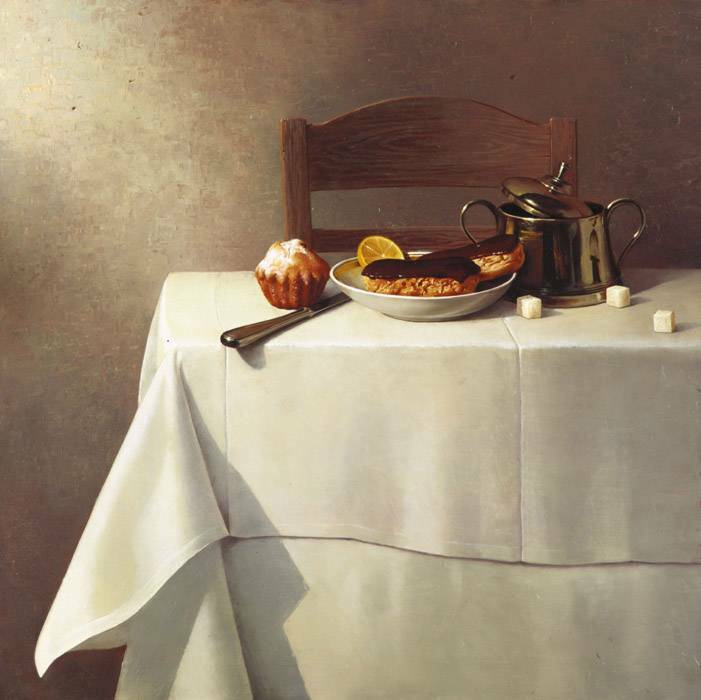 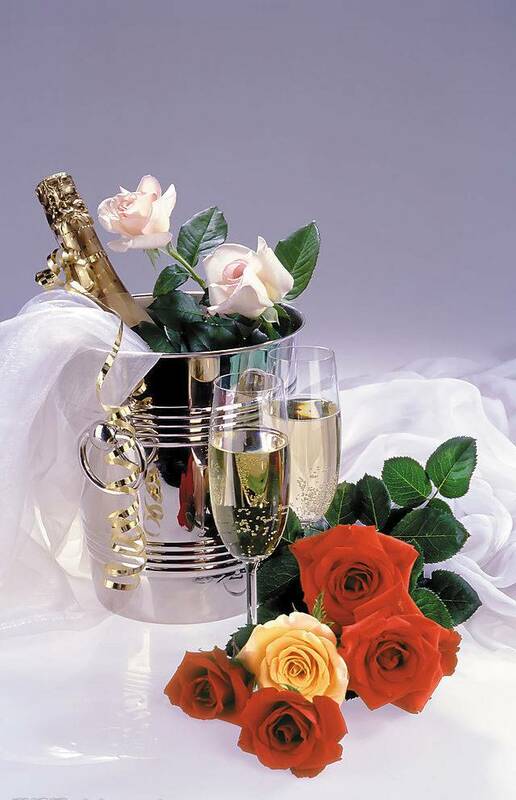 By viewing the still life paintings, well feel the artists proposition of art. 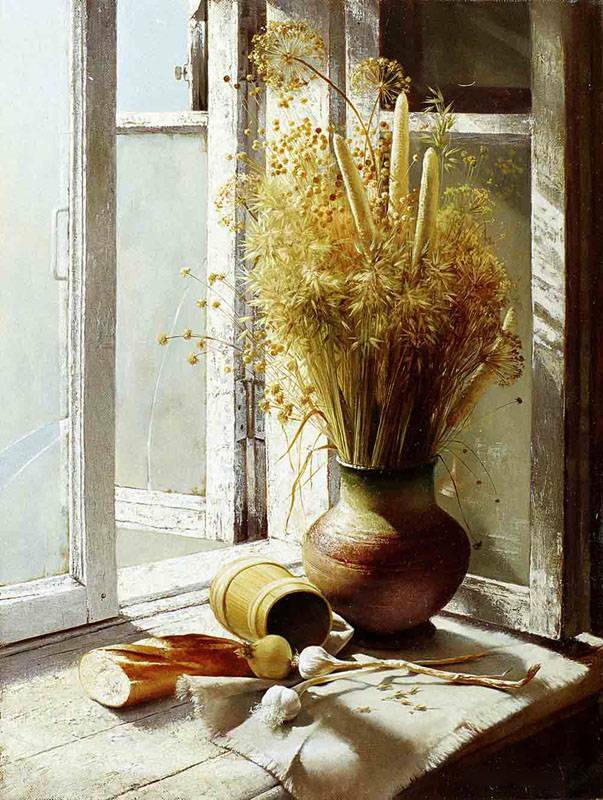 The artistsly spend lots of time to arrange the elements before painting. 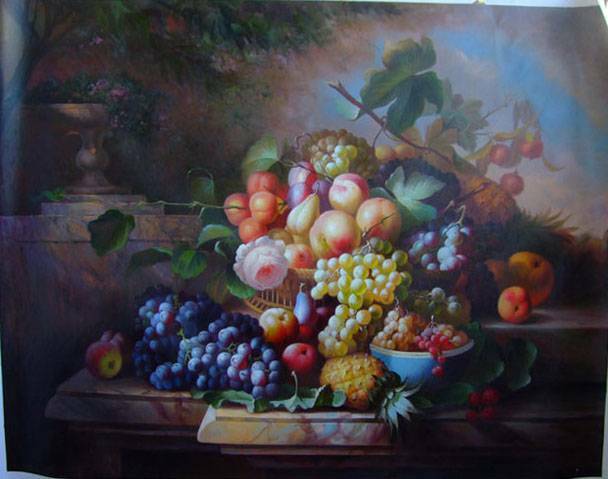 Each subject in the painting should be on the right place. 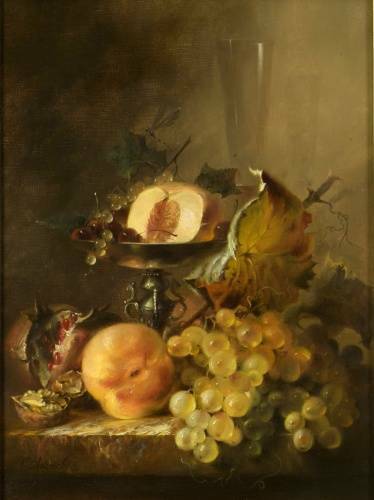 The details could not be moved for the balance of the composition. 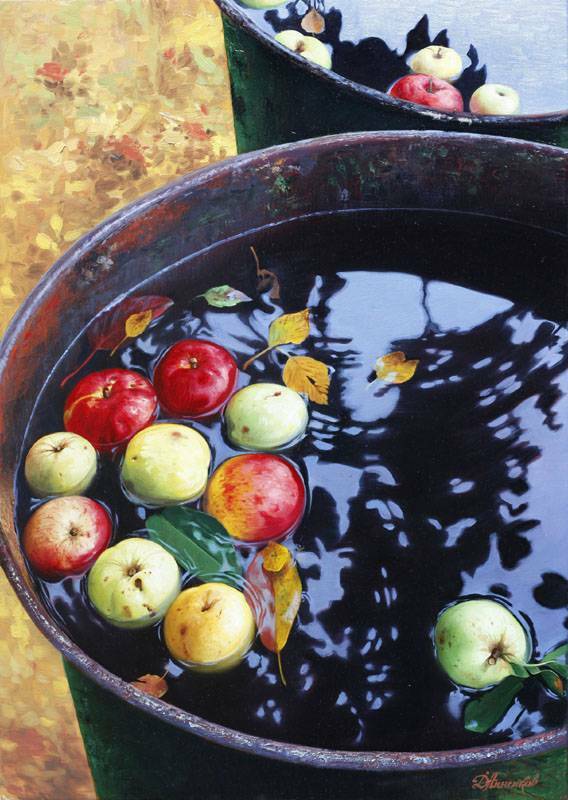 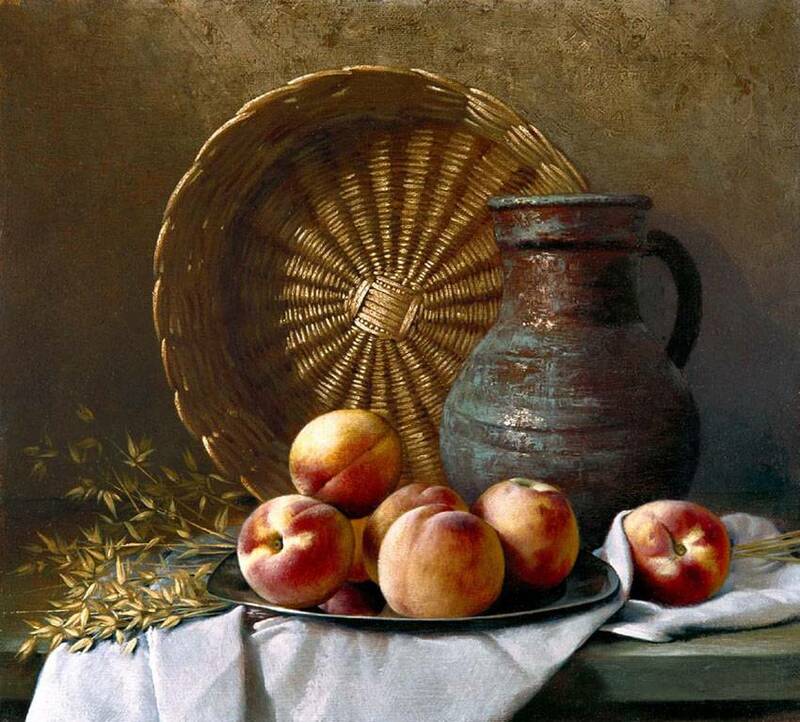 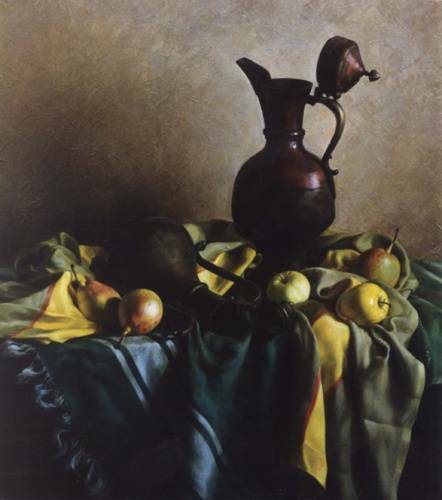 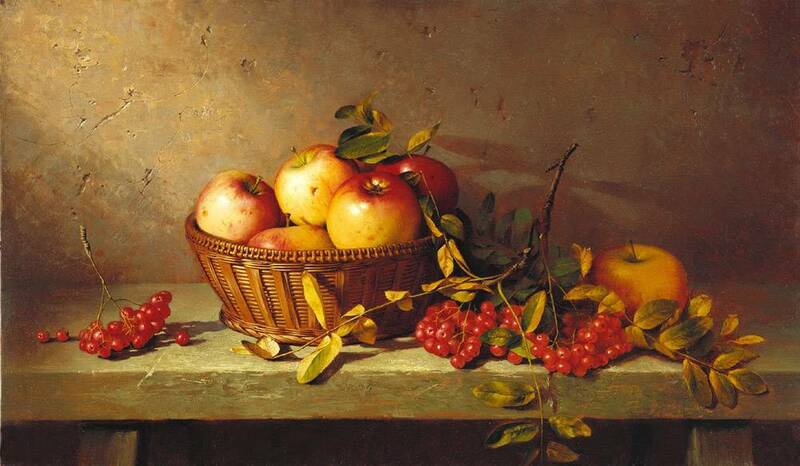 We seldom take a fruit like an apple or a vessel as seriously as a still life artist. 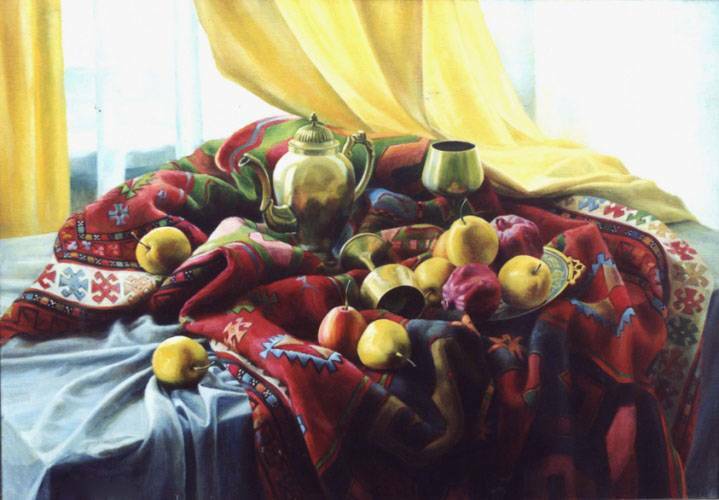 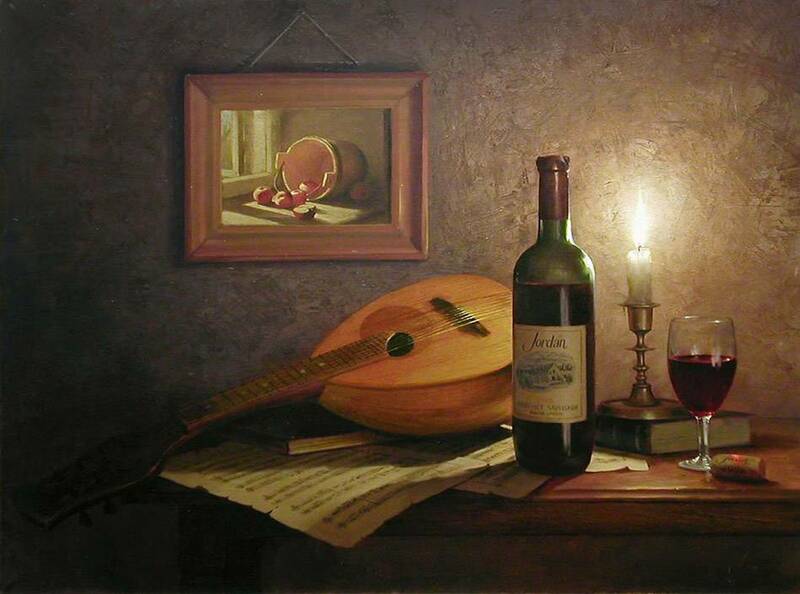 The finished still life oil paintings show the artist s sentiment about life and art.